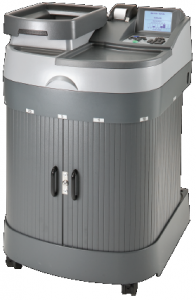 Introducing the LTA-350 Teller Cash Recycler! 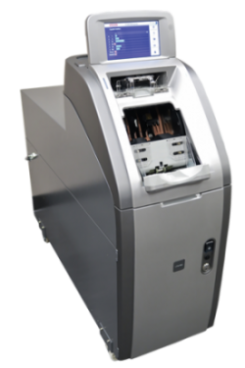 Call our office today to find out more about how a Teller Cash Recycler can help increase efficiency and reduce cost along the teller line. Scan Coin's NEWEST self service coin deposit system! Call our office to find out more about how a lobby coin machine can help increase efficiency, increase new accounts and even generate income for your branch. 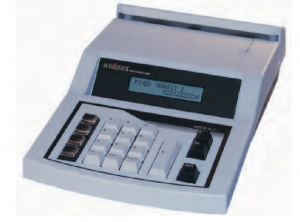 Founded in 1988, Tipton Systems is firmly established as a premier supplier of equipment, supplies and software to banks, credit unions, educational institutions and corporations throughout the Midwest. Table top encoders for low to high volumes of work. Branch capture, remote deposit, and lockbox. Payment processing software for counties, cities, and utility companies. Save money with high quality reconditioned equipment.